Buying windows and doors for your Kansas City area home is not something you should do on a whim or take lightly. 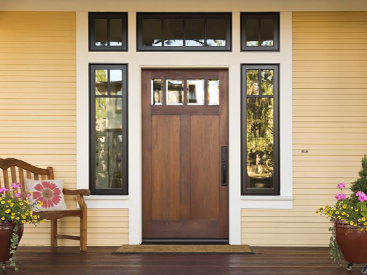 Windows and doors are an integral part of how your home functions, looks, and feels. Before you hand over your credit card information, make sure you cover some of the basics with the company you want to hire to replace your windows and doors. 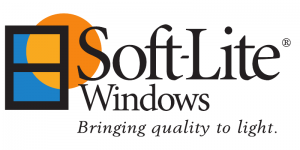 If you don’t get the answer you were hoping for, it’s time to continue your search for superior windows and doors. 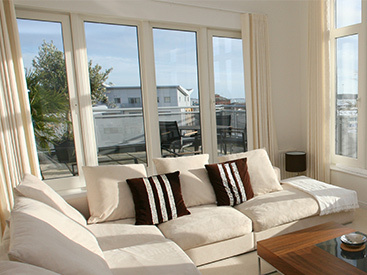 Here are four key questions you should ask before hiring a window and door company. This is an important aspect of every job. 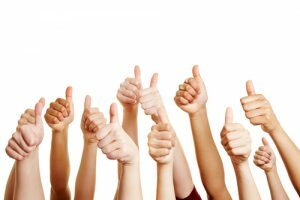 Who is setting the standard of quality of work at the company? And what’s the process in which they approve? At Blue Springs Siding & Windows every single job is approved by our owner, Mike Tulli. He personally inspects every project on site to make sure it’s completed to his satisfaction and our company’s high standards. Always ask what types of warranties a company offers, because you never know when you might have an issue that needs fixing, which is almost always cheaper when under warranty. 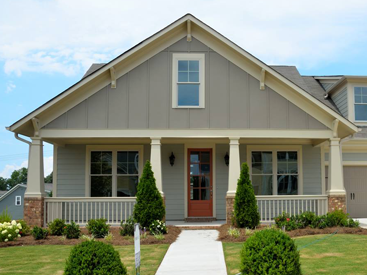 Many companies in the window and siding industry only offer warranties from the product’s manufacturing company. Blue Spring Siding & Windows is changing the warranty game, though. 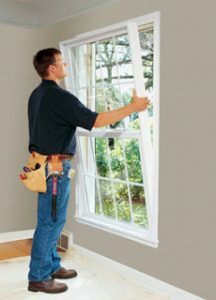 We offer warranties on all parts and labor, meaning no gimmicks, and peace of mind for homeowners. Can I See the Products Before I Commit? It’s never a good idea to buy a window or siding product before you see it in person. It may end up being drastically different than the picture you saw in a brochure. We not only bring samples to your home, but you can see all of our products in person in our showroom. This gives you the opportunity to compare products side by side, touch and feel the products, and get a sense of how they really function. We feel that coming into our showroom makes you a more educated consumer, which is the ultimate goal. 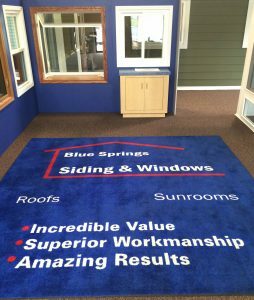 Call Blue Springs Siding & Windows at (816) 228-5225 today to ask us any other questions you might have about our company and our products and to set up a consultation in your home or at our showroom. We hope to talk to you soon!